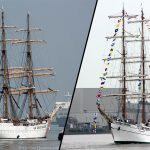 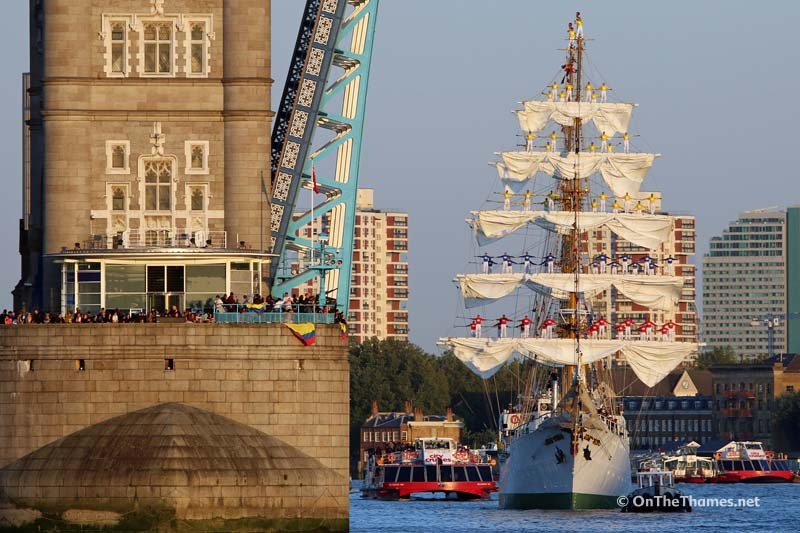 THE COLOMBIAN sail training ship ARC Gloria arrived through Tower Bridge in spectacular style last Sunday (6th September). 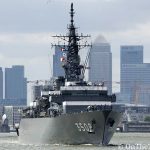 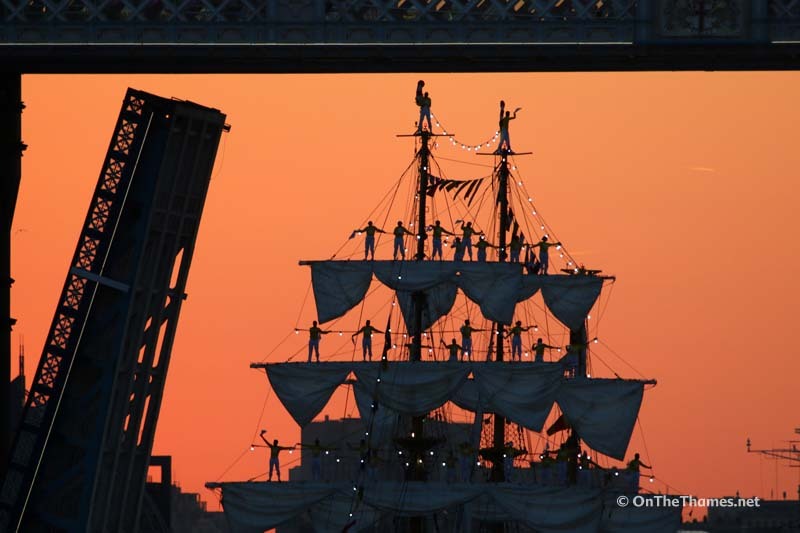 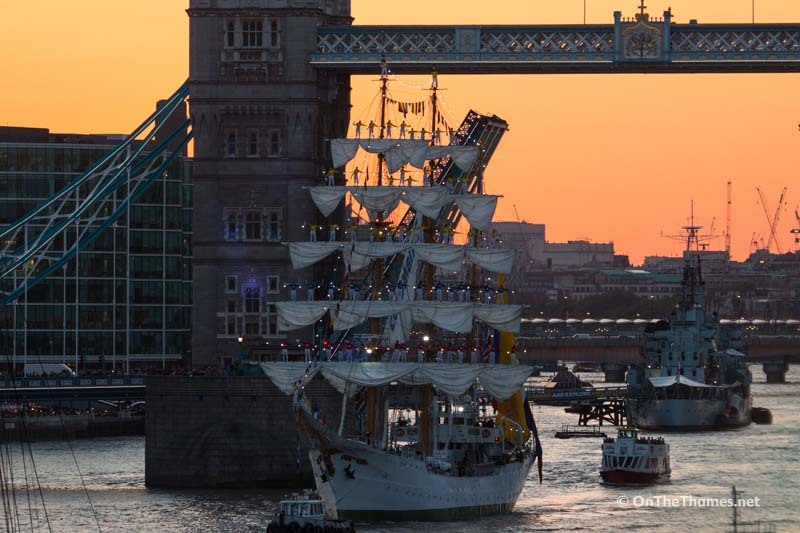 With over 60 crew members manning the yard arms and singing the Colombian national anthem, the three masted ship went under Tower Bridge in late evening sunshine. 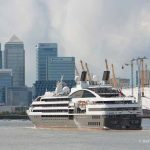 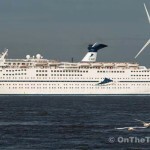 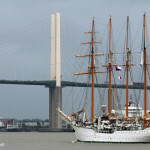 The bridge itself and the banks of the Thames were packed with spectators for the arrival of 64-metre long ARC Gloria. 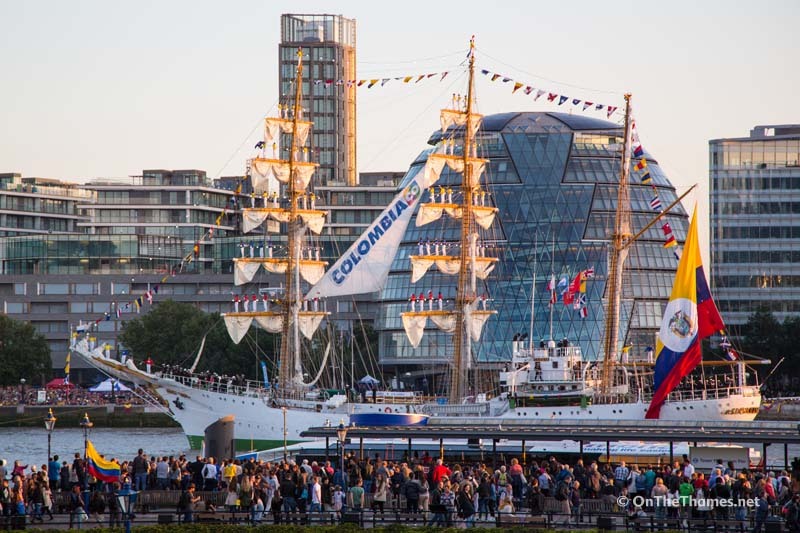 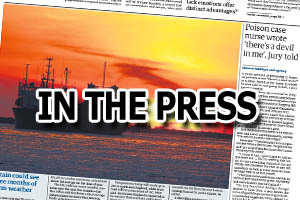 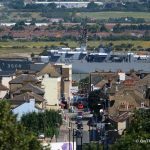 With music playing on board the 1960s built tall ship, which was in London to help mark Colombia Day, turned around and departed a short while after as the sun set.